Lead Capture Forms That Work! Don’t Settle for Standard Run of the Mill Promotions! 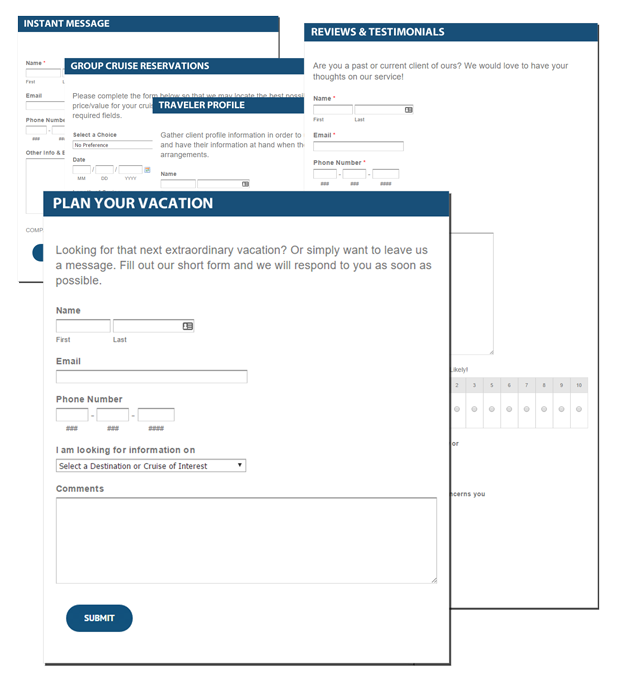 Compass Media’s form hosting service provides you with a complete suite of professorially designed stand alone or embeddable forms. Per Month for up to three forms.